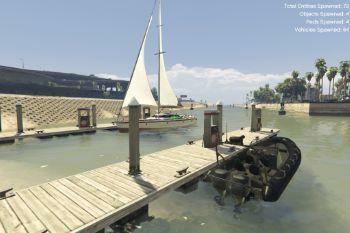 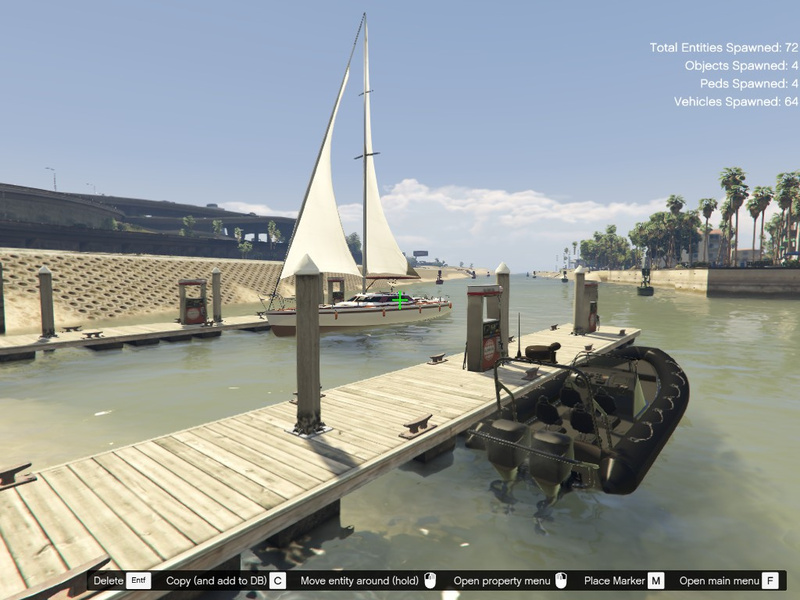 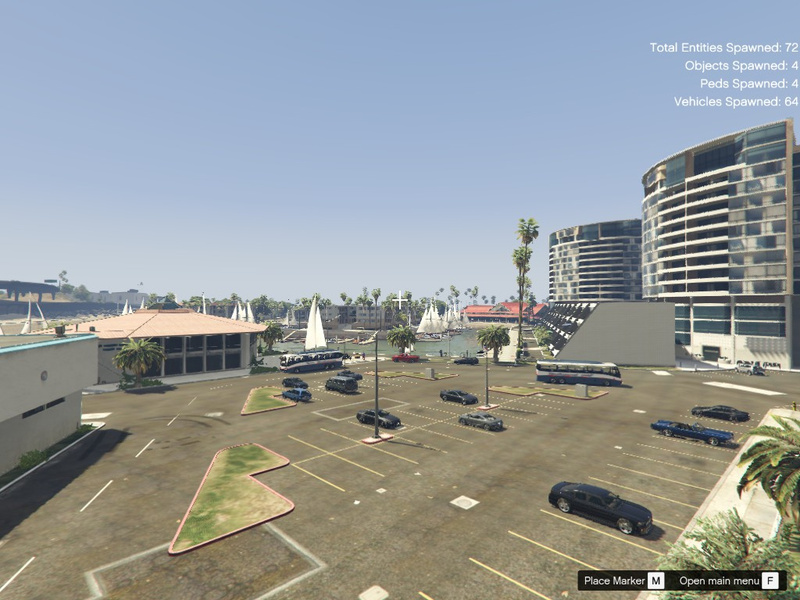 This is a better, more full Marina in LS. 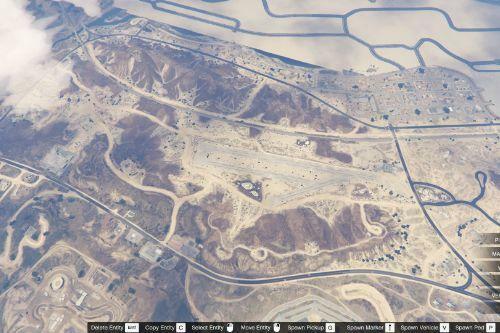 This Map is for MENYOO only! 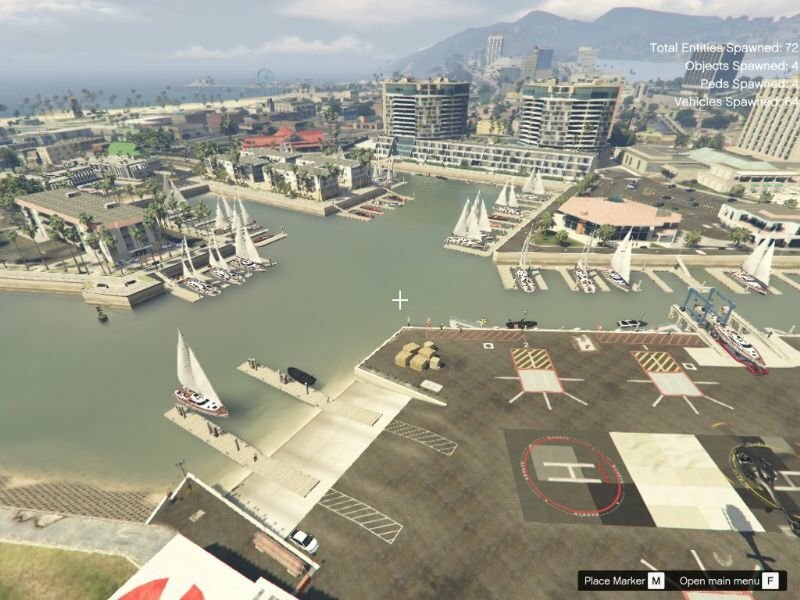 Can you make a Map Editor version of it? 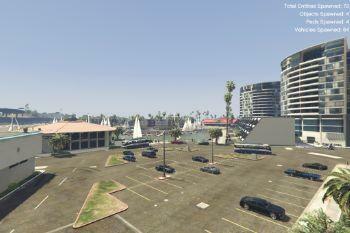 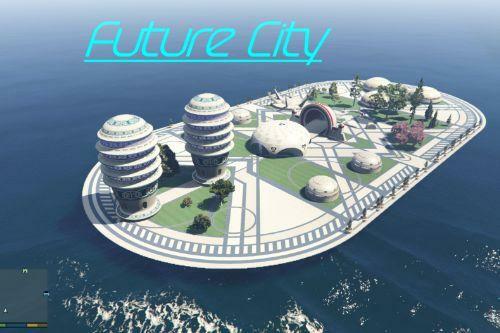 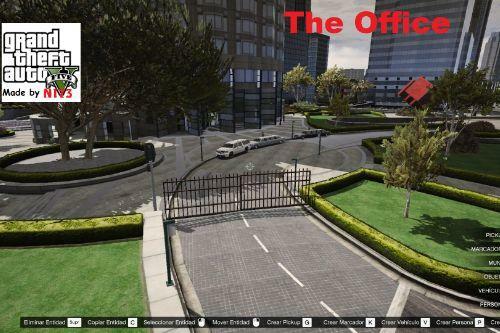 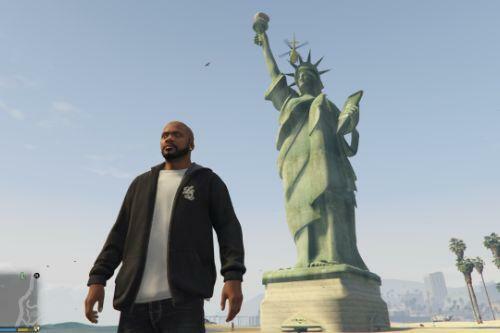 @gta5testya I dont plan doing a Map Editor Version but if more people want it I might do it.